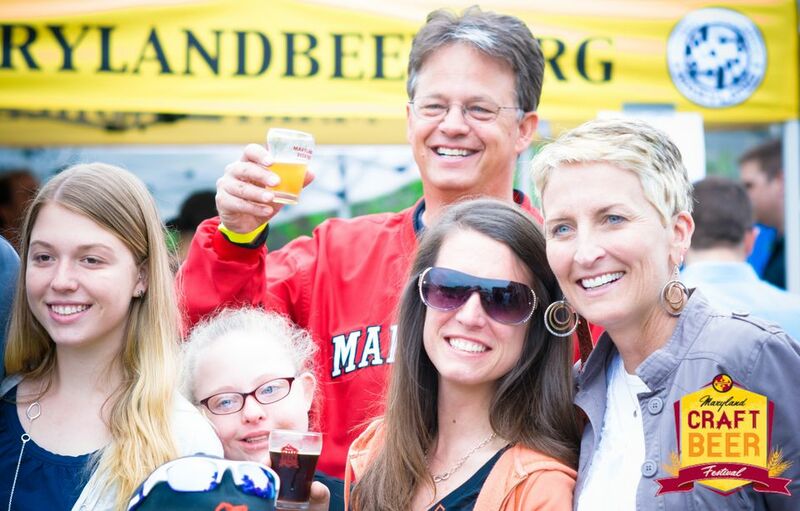 The Maryland Craft Beer Festival, presented by the Brewers Association of Maryland, is annual festival that brings together approximately 25 local brewing companies offering samples of more than 175 unique beers. Festival highlights include exclusive access to small-batch beers, one-of-a-kind casks in a family-friendly environment with live music featuring local bluegrass/Americana/folk music. Fresh local foods and goods from artisan vendors will be available for purchase. All proceeds from the festival will directly support the Brewers Association of Maryland and promote the local beer industry. Parking: Metered street parking is available, as well as the following parking garages: Carroll Creek Garage - 44 E. Patrick St.; Church St Garage - 17 E. Church St.; Court St. Garage - 2 S. Court St; E. All Saints St. Garage - 125 E. All Saints St. and W. Patrick St. Garage - 138 W. Patrick St. Admission: General Admission: $25 in Advance/$35 day-of (if available); VIP: SOLD OUT; Designated Drivers/Underage: $5; Kids under 12: FREE. VIP admission includes Exclusive tasting glass, ten tasting tokens, and one hour early (Noon) access to rare beers and unique casks. Regular adult admission includes six tasting tokens, commemorative glass, and entrance at 1 p.m. Additional tokens will be available for purchase at the festival. Advance ticket sales, if still available, end May 30th at 8:00 p.m.